On Thursday June 1st, I joined a collective of Realogics Sotheby’s International Realty (RSIR) brokers and executives, and Tiger Oak Media to celebrate the launch of the second edition of the all-Chinese Seattle Luxury Living Magazine. 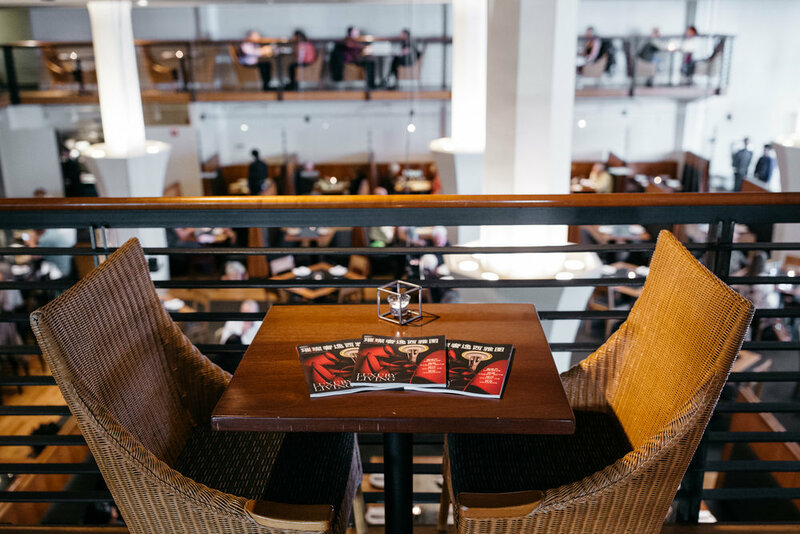 At the debut, held at Wild Ginger in Seattle, guests got to peruse fresh copies of the print edition while enjoying delectable bites, cocktails and stellar company. 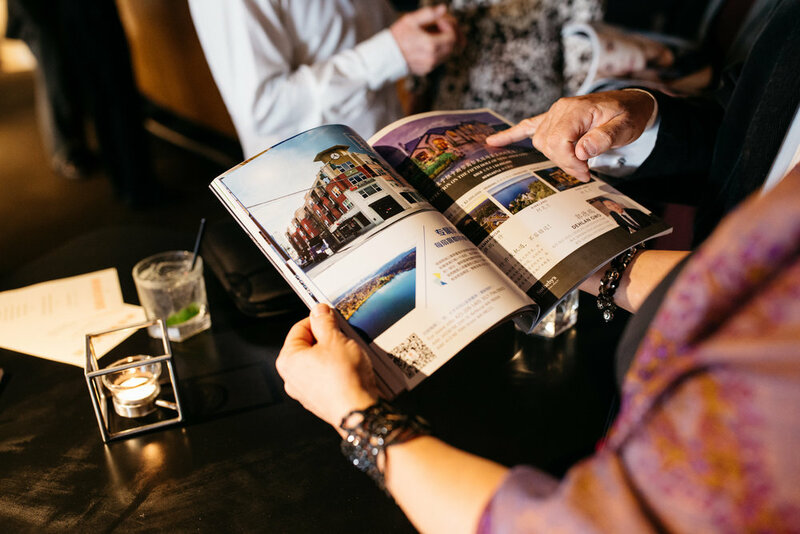 I had a fabulous time celebrating the release of Seattle Luxury Living at Wild Ginger and it was exciting to see guests enveloped in the pages of the magazine. I am proud to work with a firm that continues to elevate leadership within the global marketplace.